My name is Brent D. Page, and I’m the current CA State Assembly Democratic Party Delegate for the 62nd Assembly District. Being a member of the Los Angeles Urban League Young Professionals has been very rewarding for me. My current rise as a public servant in this city wouldn’t be possible if it wasn’t for the constant support of this organization. 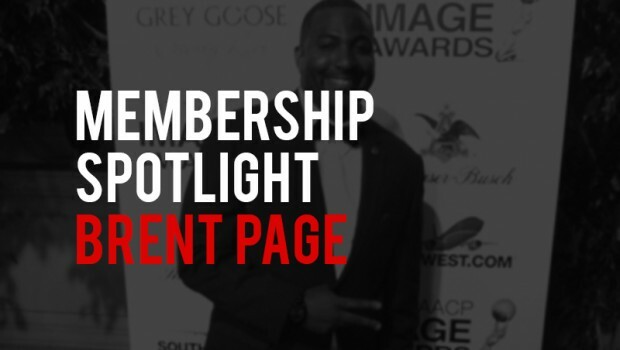 Being a member provided me with various empowerment workshops, seminars, and networking opportunities. I immediately became involved with the Civic Engagement and Political Awareness committee. Through the network I acquired, I was able to be in position to run and win District Level Delegate for President Barack Obama at the 2012 Democratic National Convention, and now State Party Delegate. LAULYP provided me with the support and encouragement I needed to be able to strive for continuous success. Thank you Young Professionals for being the one of the nation’s most premier organizations for Young Professionals.